Why can’t Montreal clear the snow? 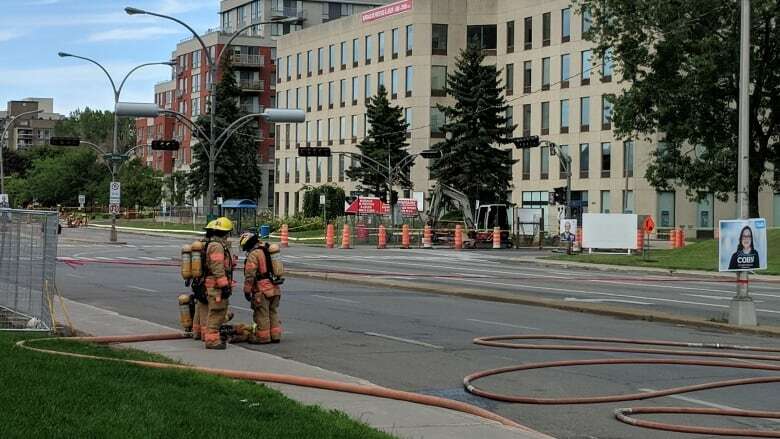 Traffic continues to be snarled on Van Horne, west of Decarie, for more than two weeks. The Borough of Cote des Neiges – NDG’s inability to clear the snowbank is baffling. No less than three types of ‘No Parking’ signs have come and gone yet the snow remains. The afternoon/evening rush hour on this route routinely sees a single lineup of vehicles backing up for blocks, into Decarie, sometimes all the way to Westbury. Is this because of incompetence or lack of resources? Just a few blocks further the Town of Hampstead does a reasonable job of clearing nearly two full lanes, doubling the flow rate. And beyond that Cote Saint-Luc practically melts the snow from curb to curb. The police routinely fail to enforce the No Parking restrictions on Van Horne (which I lobbied for several years ago). So even if the snowbank would be cleared illegally parked cars often obstruct the right lane (as photographed above at 5:20PM). So what’s the problem in Montreal? We should be world leaders at clearing snow. Instead, we’re caught off guard by snow storms, can’t clear ice from sidewalks, our streets are riddled with potholes, and we needlessly waste time in traffic jams. Let’s hope the new administration figures this out quickly and get’s it right for next season. And ticket that car! You’ve told me that you’re concerned about slowing down traffic on our streets. I work with our experts to find the right traffic calming measures: I got the ball rolling with painted lines to visually narrow the roadway as well as bollards to slow down cars, and bumped out sidewalks to make our streets safer to cross and for children at play. Humps are sometimes necessary too – especially on long residential stretches. I brought the idea of those middle-of-the-road crosswalk and “Stop for Pedestrians in Crosswalk” signs to CSL – I plan to further expand these initiatives. La question de la circulation est devenue primordiale et à cet effet, j’ai initié plusieurs mesures afin de rendre nos rues plus sécuritaires pour les piétons, les enfants et les conducteurs. J’ai joué un rôle prédominant en lançant des panneaux de signalisation pour avertir les automobilistes que des piétons traversent la rue. The response we’ve received at the doors is overwhelmingly positive. The mayor has been making his way through every district of Cote Saint-Luc while I work my way through District 6. It’s wonderful to meet so many residents, to hear their concerns and to answer their questions. I wish I could meet each and every one of my constituents but understandably not everyone is home when I pass by. However, more than ever we are all connected be it by phone, email, social media or by other means. We are so happy to hear that the vast majority of residents are very pleased with life in Cote Saint-Luc, with city services and programs and indeed with the Administration and Mayor and Council. Some residents have very local concerns about situations on their block and these need to be addressed, street by street. Much has to do with slowing down traffic. While we’ve made several improvements, say residents, such as lowering speed limits and traffic calming measures, more needs to be done. Working together with our traffic engineers and local police we will find new solutions to meet the challenges in keeping our residents safe. Please reach out to us by phone, email or on Facebook. Mayor Brownstein and I are pleased to respond to any questions and we look forward, with your support on November 5, to continuing to serve you and to keep you safe. La réponse que nous avons reçue aux portes est extrêmement positive. Le maire a fait son chemin dans tous les districts de Cote Saint-Luc pendant que je continue mon travaille dans le district 6. C’est formidable de rencontrer tant de résidents, d’entendre leurs préoccupations et de répondre à leurs questions. J’aimerais rencontrer tous les résidents de district 6, mais, de façon compréhensible, tout le monde n’est pas à la maison quand je passe. Cependant, plus que jamais, nous sommes tous connectés par téléphone, courrier électronique, médias sociaux ou autre moyen. Nous sommes tellement heureux d’apprendre que la grande majorité des résidents sont très satisfaits de la vie à Cote Saint-Luc, avec les services et les programmes de la ville et même avec l’Administration et le Maire et le Conseil. Certains résidents ont des préoccupations très locales concernant les situations sur leur rue qui doivent être abordées, rue par rue. Ont parle beaucoup de ralentissement du trafic. Bien que nous ayons fait plusieurs améliorations, disons les résidents, tels que l’abaissement des limites de vitesse et les mesures d’apaisement de la circulation, il faut faire plus. En collaboration avec nos ingénieurs de la circulation et la police locale, nous trouverons de nouvelles solutions pour relever les défis de la sécurité de nos résidents. Veuillez nous contacter par téléphone, par courrier électronique ou sur Facebook. Le maire Brownstein et moi-même sommes ravis de répondre à toutes les questions et nous espérons, avec votre appui le 5 novembre, de continuer à vous servir et à vous garder en sécurité. 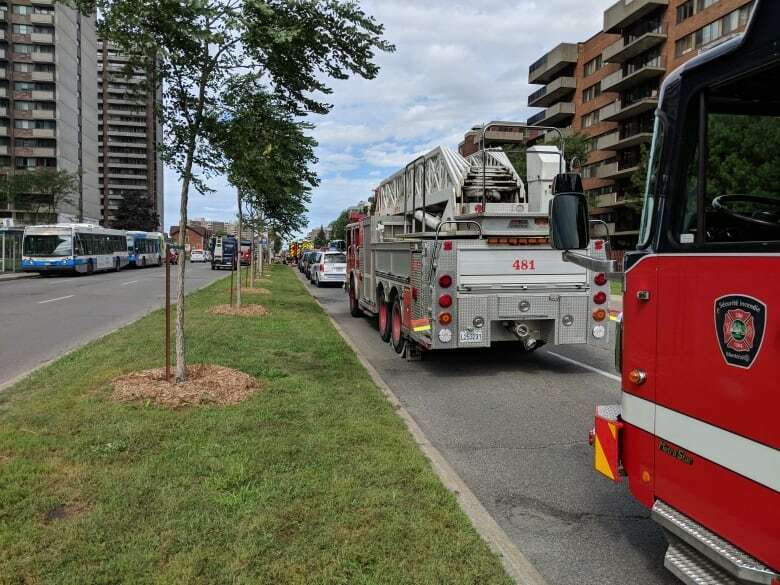 At the September 11, 2017 Public council Meeting the City Council notice was given for a new truck route in order to regulate traffic in Côte Saint-Luc. According to the Highway Safety Code, a By-Law regulating the traffic of trucks must be approved by the Minister of Transport. 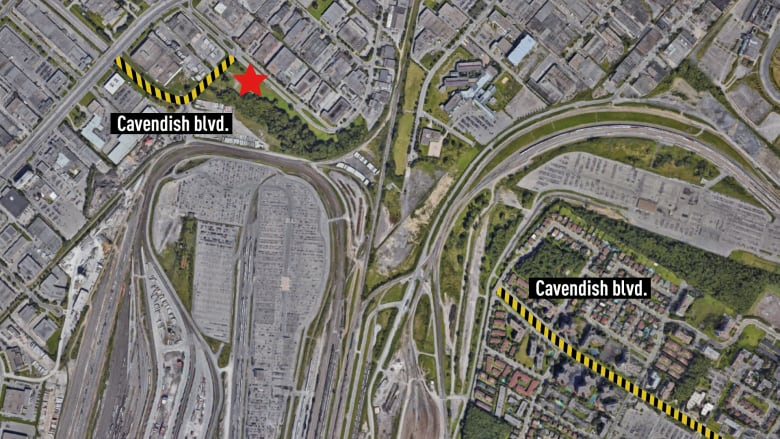 Once approved, trucks and tool vehicle traffic will be permitted on Cavendish Boulevard and Côte Saint-Luc Road as well as on all streets throughout the City for local deliveries. Côte Saint-Luc will also request that all neighbouring cities adopt a similar resolution in support of this new regulation. This new By-Law will improve the flow of traffic on Fleet Road which is not capable of handling trailer trucks. It will also keep trucks mainly on our two major boulevards and off our side streets as much as possible. Of course, local deliveries will always be permitted. As the councillor responsible for the Pedestrian and Traffic Safety dossier I was pleased to give notice for this motion. Safety and security has always been my primary focus as City Councillor and any ideas to keep pedestrians safe and vehicles moving at a safe speed are always welcomed and reviewed with our traffic engineers.